Hello Friends! It is time again to set your alarms and calendars on June 4th, 2011 for the 4th Annual Experimental Garage Sale! 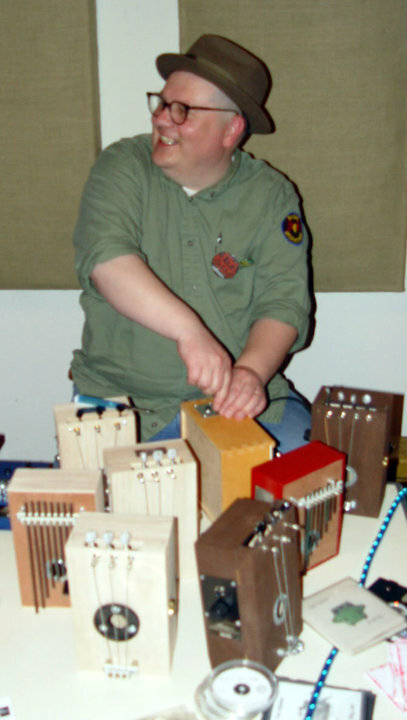 This unique craft fair primarily focuses on circuit bending and DIY musical instruments. This time we have maxed out the Experimental Sound Studio space with 12 sellers who will have plenty circuit bent devices, un-bent toys, electronic parts, kits, experimental instruments, contact microphones, guitar pedals, art, and more. The sale will begin rain or shine at 12:00 PM and last until 6:00 PM. There will also be an opportunity to walk away with one of the door prizes donated by the sellers if you purchase a ticket for the raffle held at 3:00PM. All proceeds from that will be donated to the Experimental Sound Studio a nonprofit organization hosting our event. Please join the conversation on our Facebook Event page and we hope to see you at the Sale! Coordinated ( Chicago, IL ) – Yarn covered cords and goodies. 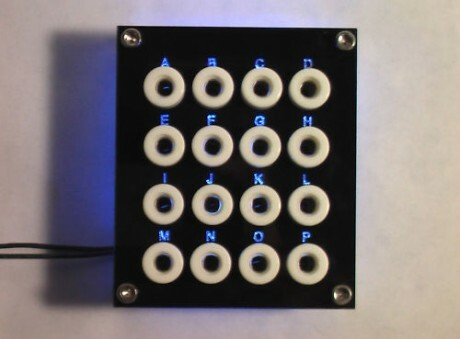 Cosmic Blooper ( Evansville, IN ) – Laser CNC cut circuit bending panels for SK-1 + others. 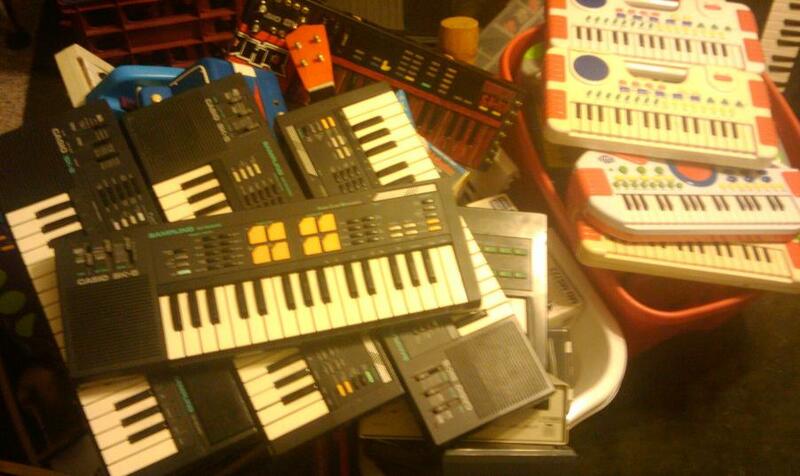 Low-Gain Electronics ( Minneapolis, MN ) – SK keyboards, circuit bent devices, synths, parts. Unatronics ( Chicago, IL ) – Beep-its, Oscillators, circuit bent toys. 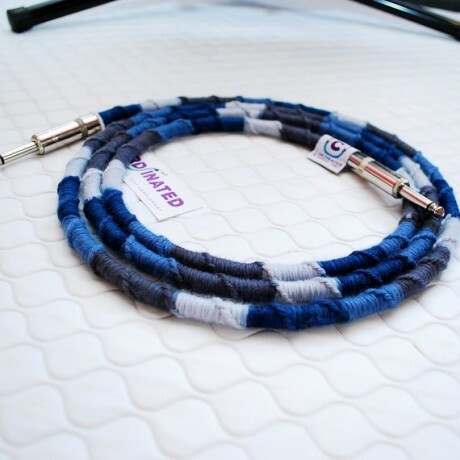 GetLoFi.com ( Minneapolis, MN ) – LoFi Delay Pedals, Quad Oscillators, telephone headset mics, Trucker mics, kits, and more. 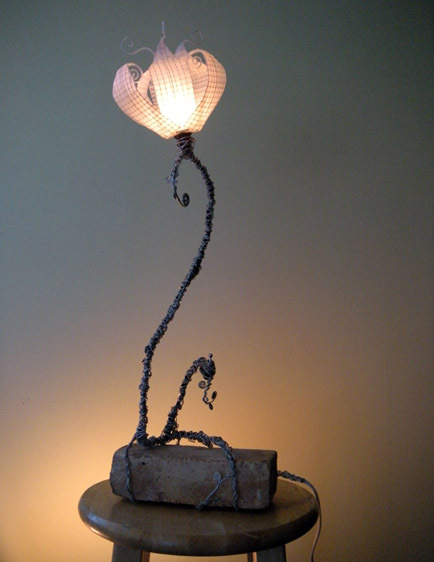 Steven Buck ( Chicago, IL ) – Handcrafted Lamps, circuit bent toys. 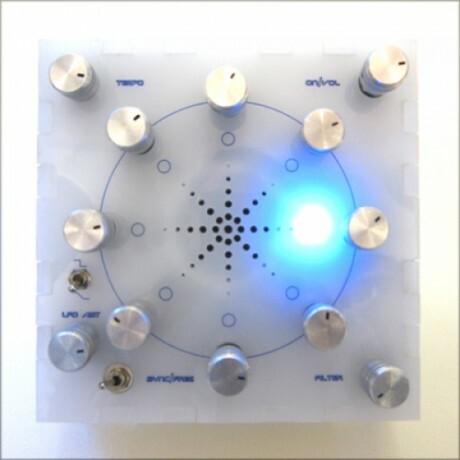 Tim Kaiser ( Duluth, MN ) – New experimental instruments and The Number Stations vinyl! 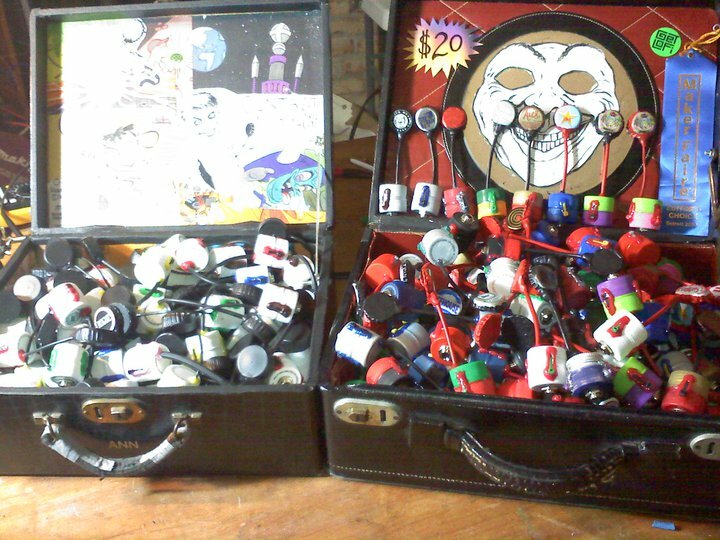 CMKT4 ( DeKalb, IL ) – Contact microphones, circuit bent toys. 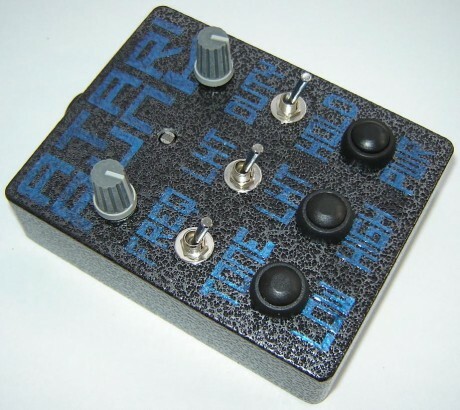 Roth Mobot ( Chicago, IL ) – Circuit bent and unbent toys, audio gear. 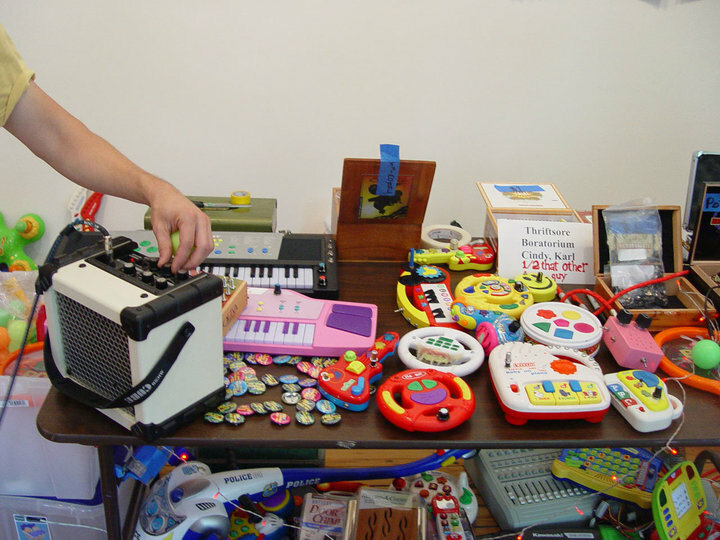 Mike Kana ( Chicago, IL ) – Electronic parts, surplus. 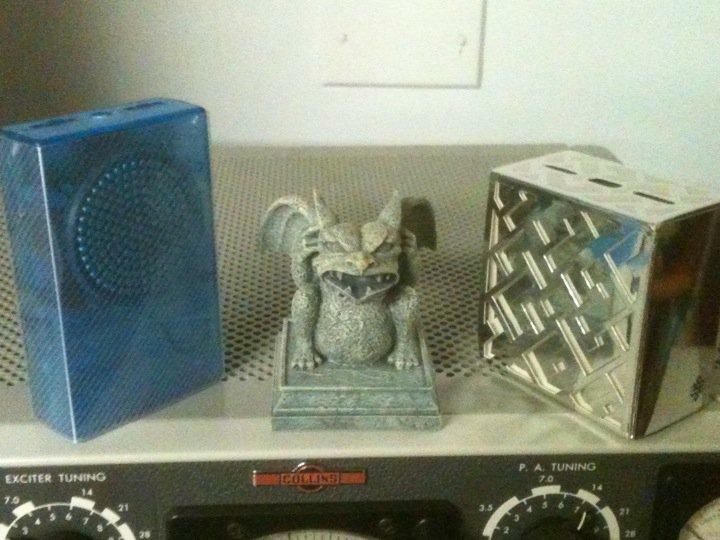 Welcome Tomerica ( Chicago, IL ) – Circuit bent toys and unbent devices. More information at our Facebook Event page, GetLoFi page, and or Facebook Group. Thank you!